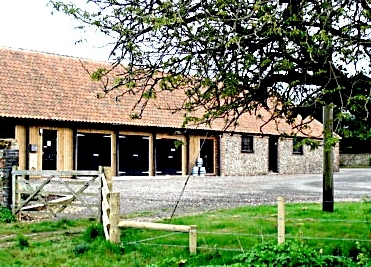 The brewery is situated in a 200 year old barn, just outside Holt in North Norfolk, overlooking barley fields and livestock. On a clear day you can see the sea from the front door, an idyllic place to work. I use only Maris Otter malted barley and whole hop flowers, which provide for more intense, clean flavours. I provide beer to many outlets in North Norfolk, plus a few in Norwich and East Anglia. Yetman’s Orange was voted Best Bitter at the 2018 Norwich Beer Festival.